Kundapur: A policeman suffered serious injuries after an unknown vehicle hit his bike at Mabukala Bridge near Brahmavar on Sunday evening April 14th. 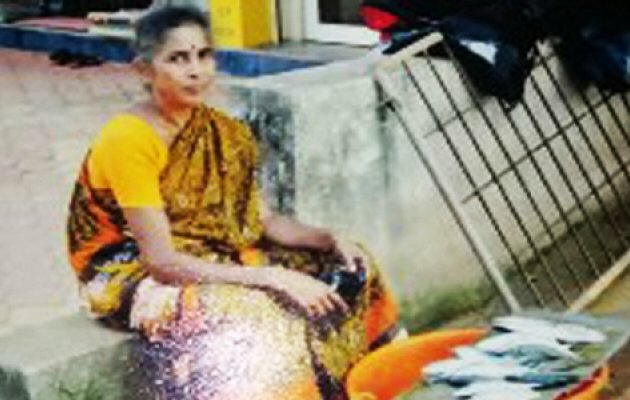 The injured man is identified as Chandrashekhar (43), a resident of Tallur Uppinakudru and giving his service as head constable of Kundapur police. The policeman was riding his motorbike back home from Udupi when an unknown vehicle approached behind him hit his bike and fled. The impact of the collision hurled the policeman on to the divider critically injuring his head and neck. It is said that he was lying in the pool of blood for about ten minutes after the accident. 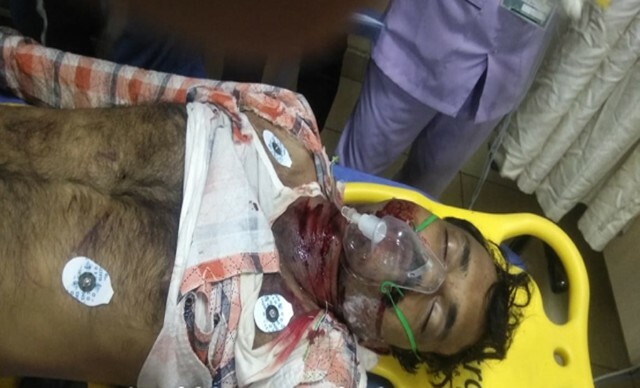 He was shifted to the hospital by Eventually SI Harish and driver Harish who came from Udupi. Apparently, Chandrashekar has suffered serious head and neck trauma and currently he has a heartbeat, but the doctors or doubtful of his recovery. The hospital was visited by Udupi district SP Nisha James, DySP Dinesh Kumar, Kundapur SI Harish and others visited. Chandrashekar was working in the police department since the last 17 years and since the last two years he has been working as a writer. Chadrshekar is survived by his wife and two children, Brahmavar police have registered a case.